Abidali Neemuchwala, who had joined Wipro in 2015 as group president and chief operating officer, was also given 200,000 in stock options in the financial year ended March 2016. In his first year at Wipro, former TCS veteran Abidali Neemuchwala got an annual pay package of $1.8 million (about Rs 12.04 crore). This is higher than what his predecessor and former CEO T K Kurien earned at Bengaluru-based IT major. However, his peers at rivals Infosys and Tata Consultancy Services (TCS) have fatter pay packages. 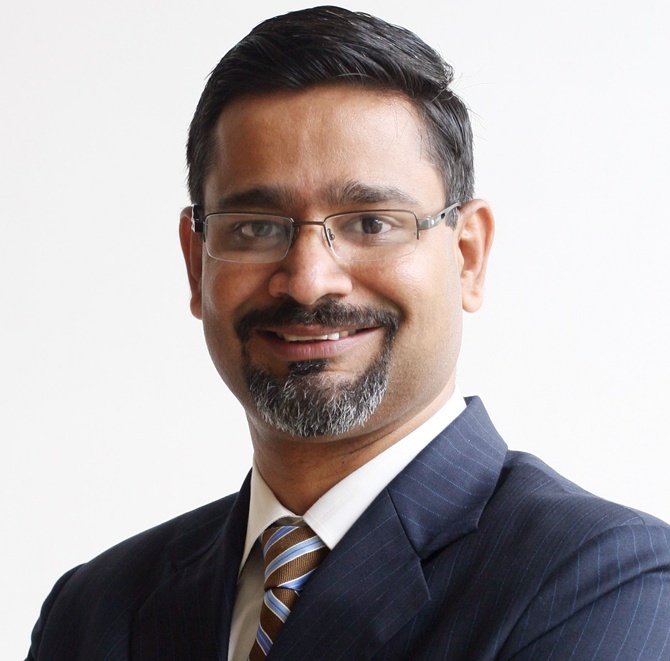 According to a regulatory filing, Neemuchwala received $859,079 in salary and allowances, $351,213 in commission/variable pay, $575,122 as other payouts and $21,216 as 'long-term compensation' during the financial year ended March 31. Infosys' Vishal Sikka's package for the year stood at Rs 48.73 crore package, while that of TCS chief N Chandrasekaran was Rs 25.6 crore ($3.8 million) in addition to a special bonus of $ 1.49 million. Sikka, who is credited with turning around the fortunes of Infosys, will get up to $11 million annual compensation from the current fiscal onwards. Neemuchwala, who had joined Wipro in 2015 as group president and chief operating officer, was also given 200,000 in stock options in the financial year ended March 2016. At the current Wipro share price of Rs 545.90, he has about Rs 10.9 crore ($1.6 million) worth of restricted stock options. Wipro's former CEO and current executive vice-chairman T K Kurien earned $2.1 million in 2015-16. As CEO, he had earned about $1.5 million in 2014-15. Billionaire chairman Azim Premji, who currently holds about 73 per cent stake in Wipro, took home an annual package of $327,993, excluding earnings from his shareholding. His son and current strategy chief, Rishad Premji was paid $325,462, while CFO Jatin Dalal's annual salary stood at $579,499. TCS chief's salary: A whopping Rs 25.6 crore!